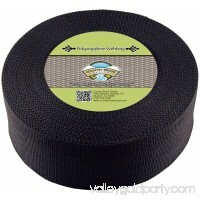 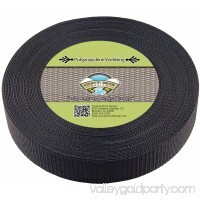 There is no limit to the possible uses of this soft but sturdy webbing. 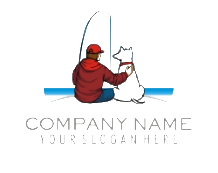 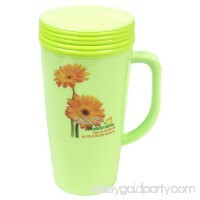 It is used to provide safety and resilience in a wide variety of applications. 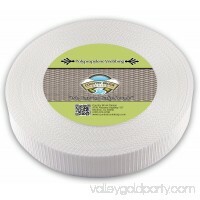 Country Brook Design Nylon Webbing is also offered in a beautiful array of colors making it an attractive addition to any project. 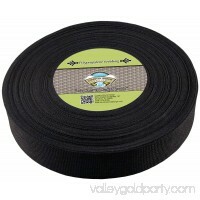 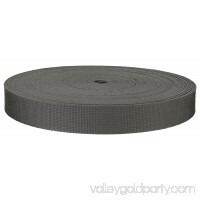 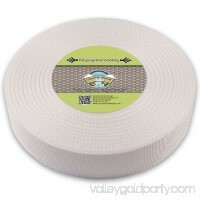 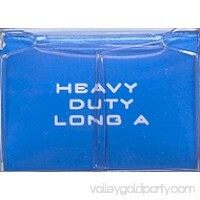 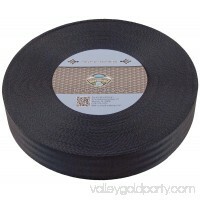 It is best to use 1 1/4" hardware with this polyester webbing. 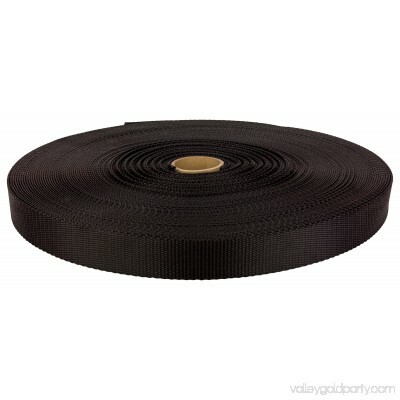 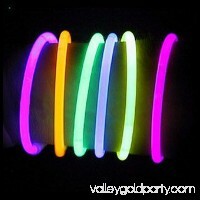 D-rings, buckle, triglides etc. are sized by the webbing or straps they are meant to be used with. Some rolls may contain factory splices. 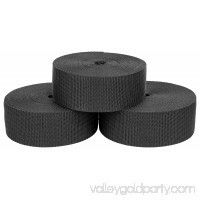 If you need a continuous roll let us know.